Atlanta Hawks rookie point guard Trae Young has been turning heads with his play this season and it is paying off. 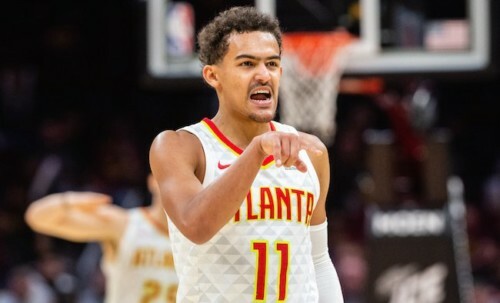 Atlanta Hawks guard Trae Young was named the Kia NBA Eastern Conference Rookie of the Month for October and November, it was announced today. Young currently ranks 7th in the NBA in assists, averaging 7.6 per game. Follow @eldorado2452 on Twitter and Instagram for all your Atlanta Hawks, NBA and sports news.